D&C Transportation proudly delivers unmaked high-quality retail fuels to customers in Maine, Vermont, New Hampshire, Massachusetts and New York. 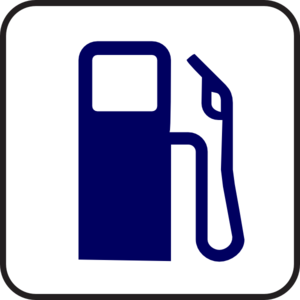 Unbranded fuel products give our customers the option and flexability to choose the right product for their company. Our knowledge and experience of unmarked fuels is demonstrated by our high customer satisfaction ratings. Our dedicated customer service and sales team, conscientious accounting staff, and diligent transport drivers work together to help your business reach its full potential. Here at D&C Transportation, we are dedicated to outstanding customer service, stress-free and on time deliveries, and competitive pricing. 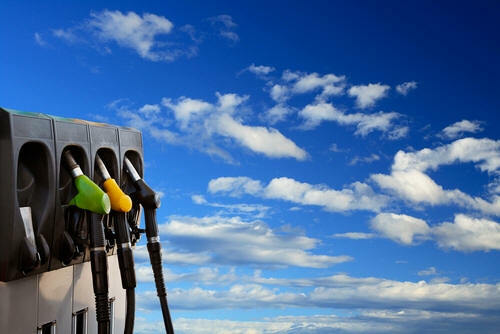 We deliver unbranded petroleum products to convenience stores, commercial, and industrial customers in Vermont, New Hampshire, Maine, Massachusetts, and New York. Our unbranded or independent customers receive competitively priced products without the many requirements of a branded program. D&C Transportation distributes all ethanol gasoline grades, off and on road diesel fuels, and kerosene in unbranded bulk capacities. If you already sell unbranded fuels or will become a dealer soon, contact us at D&C Transportation and find out how we can meet your bulk fuel needs in a cost-efficient and timely manner.